August 2018 – Welcome to Wyandotte Daily! 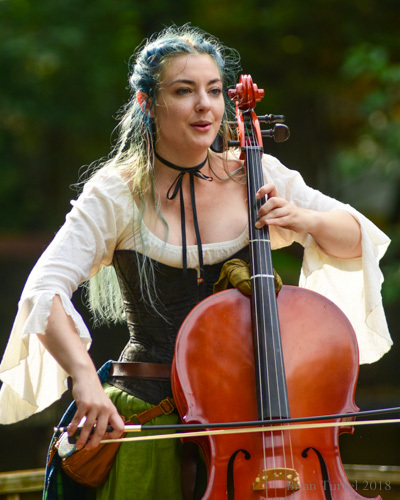 The Renaissance Festival kicks off its season on Saturday, Sept. 1, at 130th and State Avenue, Bonner Springs. 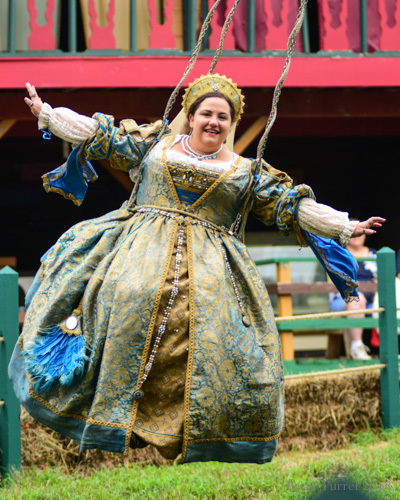 The festival continues on weekends, plus Labor Day and Columbus Day, through Oct. 14. 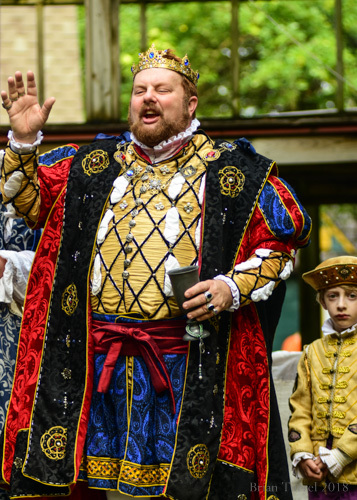 The festival re-creates a medieval town, and has costumed characters performing roles such as royalty, entertainers and musicians in costume. There are plays and skits, as well as musical entertainment. There is food in the medieval style available for purchase. The festival will be open from 10 a.m. to 7 p.m., and on Columbus Day, the hours will be 10 a.m. to 5 p.m. The festival is held rain or shine. 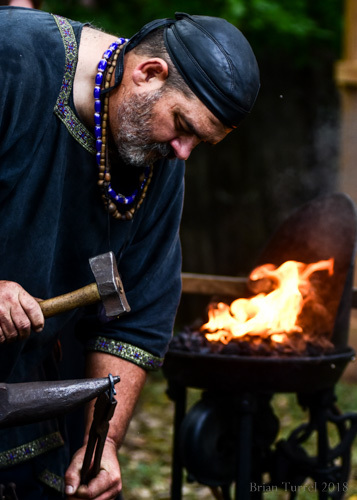 For more information about the festival, visit http://www.kcrenfest.com/. Wyandotte County District Attorney Mark Dupree said today that future investigations of officer-involved fatal shootings would include an outside investigator. Dupree made his remarks during a news conference today on how the conviction integrity unit at the district attorney’s office will work. Dupree said an outside investigator would be brought in to look into cases involving fatal shootings by officers. He said the Kansas Bureau of Investigation would be called in to look into fatal shootings by officers. This investigation could be a joint investigation of the local agency with the KBI. The Wyandotte County district attorney’s office would continue to prosecute those cases, he added. In addition, Dupree said an outside agency would be brought in to investigate any employee of the district attorney’s office who is under investigation. He mentioned the district attorney’s offices in Johnson, Douglas and Leavenworth counties as possible outside agencies that could assist. The nation is moving toward independent investigations as “best practices,” Dupree said. When there is a perception of potential bias in investigations, it causes community members to not feel as safe, he said. 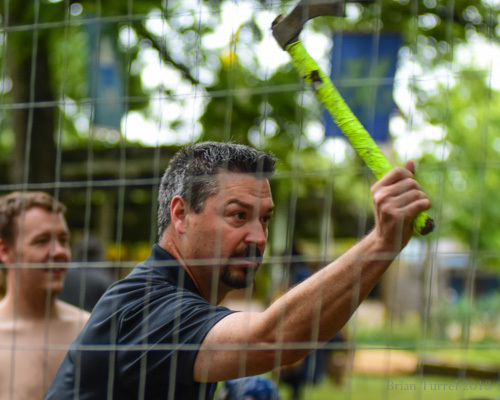 “It is more important that we make our community safer and do what is best for our community than stick with what we’ve been doing simply because we’ve been doing it for so long,” he said. He added an outside investigator is not completely a new idea, and that a prior Wyandotte County district attorney had brought in the KBI in the past. Dupree thanked the Unified Government Commission for approving the conviction integrity unit funding at Thursday night’s commission meeting. He said there were about 30 conviction integrity units currently operating around the country. “These are units by which district attorneys and state attorneys across the country have decided to put the manpower behind what our jobs are,” Dupree said. Kansas statute 60-1507 clearly dictates what the CIU can do, he said. When there are cases where individuals have claimed they were wrongfully convicted, they must file a particular motion, he said. In 2012 there were 20 to 27 cases. In 2017, there were about 27 cases, he said. It is part of the district attorney’s job to review those cases, he added. The district attorney’s office receives hundreds of letters and motions are filed, he said. In the past, the cases were given to assistant district attorneys who were already working hundreds of cases, and many times, the reviews of those cases were put on the back burner and took years to be resolved, he said. By voting to approve the $162,000 funding on Thursday night, the UG Commission gave the district attorney’s office the manpower to handle these cases, making sure they are vetted and investigated, he said. The $162,000 will not go toward any of the persons who are asking for their cases to be reviewed, he added. Those funds will go toward one new full-time senior attorney, one part-time investigator and one part-time assistant in the district attorney’s office, Dupree said. In addition, $7,000 will be used for office remodeling costs for this unit in the district attorney’s office. Dupree said there were about 19 cases now out of about 200 requests that a new attorney will look at. The new program will probably start around November, he added. He said Kansas City, Kansas, Police Chief Terry Zeigler and Wyandotte County Sheriff Don Ash are now in agreement with this program. The DA’s office will continue to receive cases from different sources, including families, individual letters, the Innocence Project and defense attorneys, he said. They also will receive cases from the University of Kansas and University of Missouri at Kansas City Law School Innocence Project that have agreed to streamline some of those cases and will be presenting cases on a higher level than others, he said. Once they bring the cases to the DA’s office, the DA’s office will look at them to determine if any of them hold water, Dupree said. The DA’s office will review the information submitted, then the DA’s investigator will look at the motions filed, the information in the police report, and if they believe a mistake was made, they will ask the court to release the transcript of the trial, he said. Once that trial transcript is reviewed by the investigator and senior attorney, they may consider looking at evidence from the police department, he said. “This process is the process we utilize now,” Dupree said. “It is something that we already do, but we have not had the full-time staff to do it. We have four investigators in this office, and I will pull them off of other cases and say I need you to review this information. So, this conviction integrity unit gives us the ability to, in my opinion, bring integrity to all of the cases that we get convictions in. He said he believes that 99 percent rate will still be the case, and that the assistant district attorneys as well as the officers and detectives who worked the cases did a dynamic job. On officer-involved fatal shootings, Dupree said the public’s perception of transparency and accountability in law enforcement investigations is critical to the police-community relationship. “Best practices dictate that such investigations should be performed by an agency separate and independent from the agency employing the involved officer,” Dupree said. Having an outside agency involved or over the investigation best ensures the integrity of and public confidence in whatever conclusions are eventually reached, he said. This is an important component of protecting the reputations of officers and departments when the investigation clears law enforcement of any wrongdoing, he said. 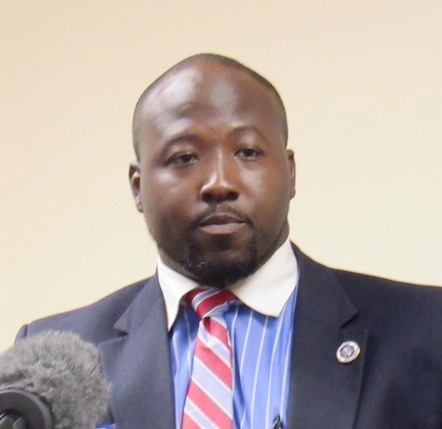 “All future investigations of an officer-involved incident that result in death of a civilian or suspect will be conducted and submitted to the district attorney’s office by or jointly with an independent agency other than the agency that employs the involved officer,” Dupree said. He said these investigations must be done dispassionately and objectively, using the outside agency independently or jointly to conduct the investigations, not only to assist with community trust but to make sure the decisions are validated. Also, the policy of the district attorney’s office is that it will no longer prosecute any employee who works for the district attorney’s office. An outside prosecutor’s office will come in to do the investigation, he said. He has spoken with Johnson, Douglas and Leavenworth county offices to handle the investigations, he added. Dupree mentioned the names of the different law enforcement agencies in Wyandotte County who have agreed to this policy. He said many community members including officers have said they were in agreement with the new policy. “While we may question each other, at the end of the day we’re focused on doing what’s best for our community,” Dupree said. Dupree said it should be understood that the conviction integrity unit will be separate from the wrongfully incarcerated law that was passed recently in Kansas. The CIU does not give anyone funds, and the two processes are separated, he added. In the wrongfully incarcerated process, the state attorney general will represent the state as the individual goes to court to argue his innocence, he said. As cases go through the wrongfully convicted compensation process, individuals must be issued a certificate of innocence by a court. The individual may be given another trial or the case may be dismissed, he said. If the individual was involved with or an accessory to a crime, he will not get access to compensation, according to Dupree. Dupree pointed out these are two separate processes, and the conviction integrity unit will not provide funds to persons who were wrongfully convicted. 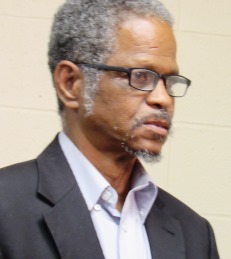 Alvin Sykes, a human rights activist in Kansas City, Kansas, previously said he viewed the conviction integrity unit as a step forward in the process to free those who may have been wrongfully convicted. He said previously that the timing of this program was important because the wrongfully convicted compensation law only gives two years from July 1 for individuals who have been wrongfully convicted in the past to prove their innocence in court. “It’s a giant step forward in pursuit of truth and justice,” Sykes said today about the UG’s freeing the funds for this program.